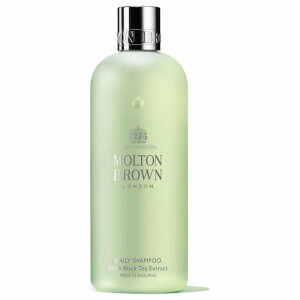 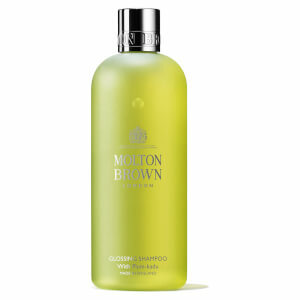 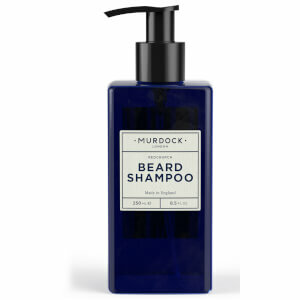 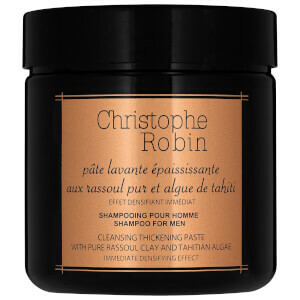 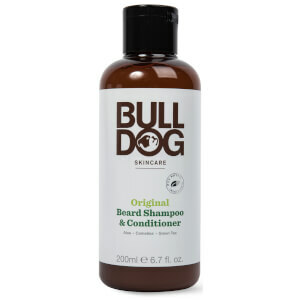 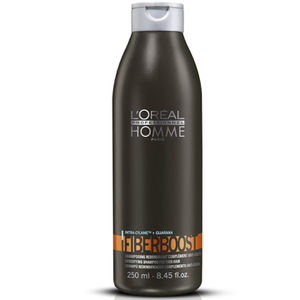 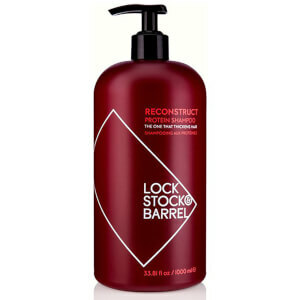 Shop the premium range of shampoo for men available here at Mankind. 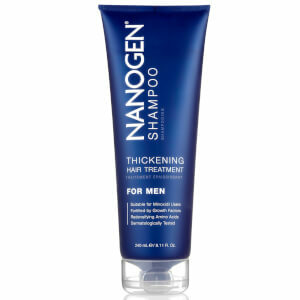 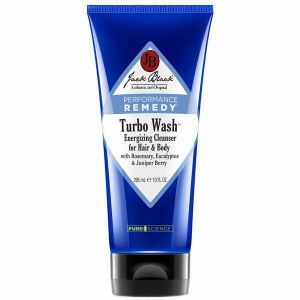 Experience hair care like never before with the range of men’s shampoo available here at Mankind. 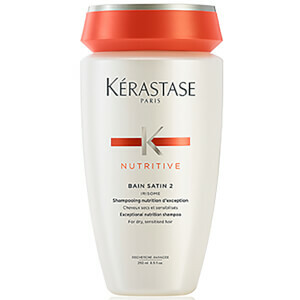 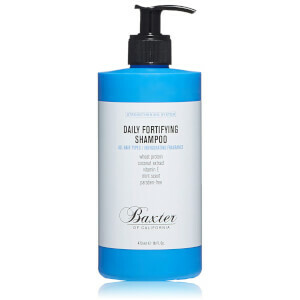 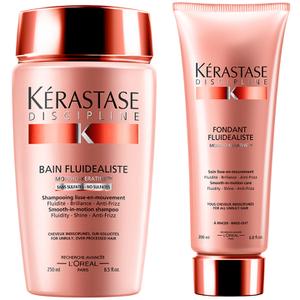 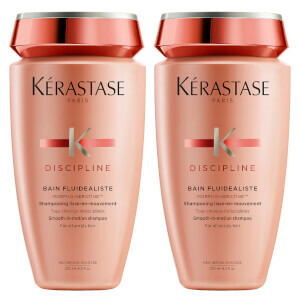 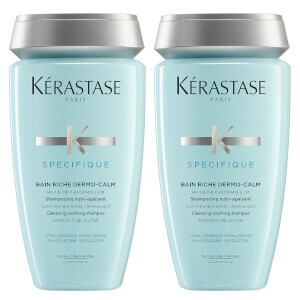 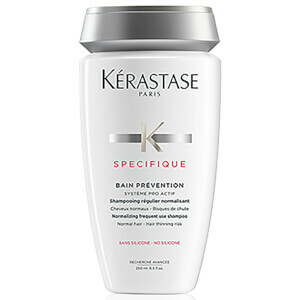 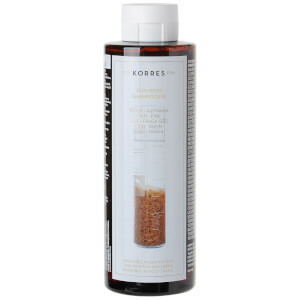 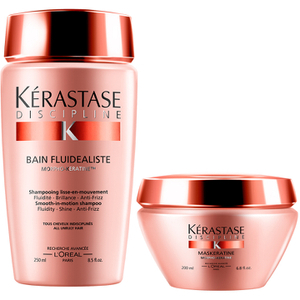 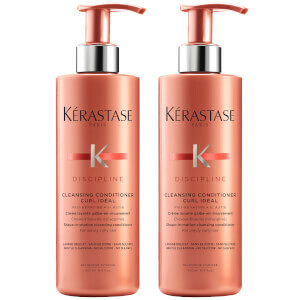 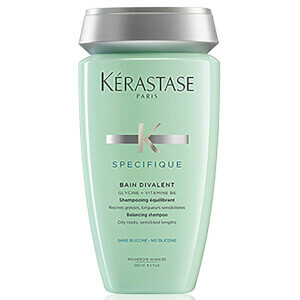 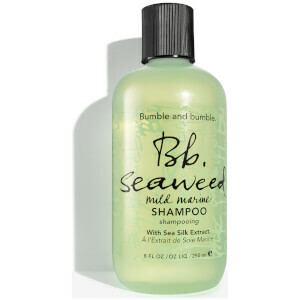 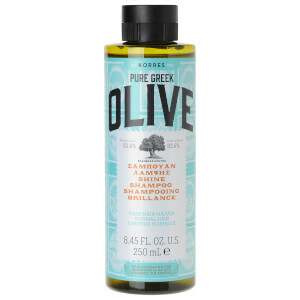 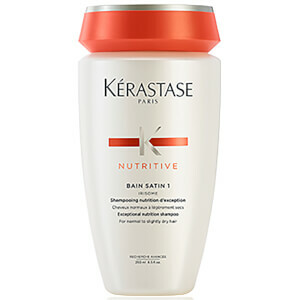 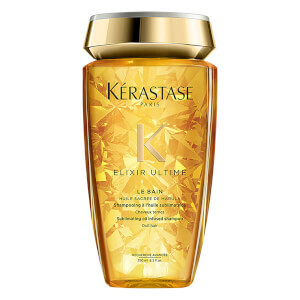 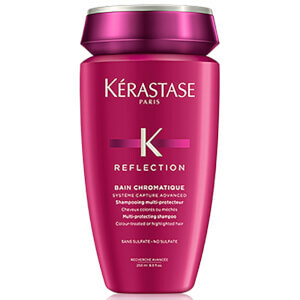 Offering formulas for all hair types whether it be dry, oily or prone to dandruff, you will find a solution to your problem. 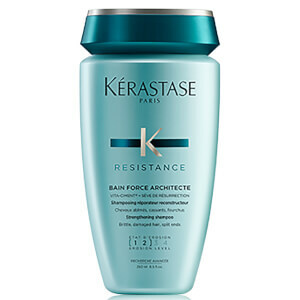 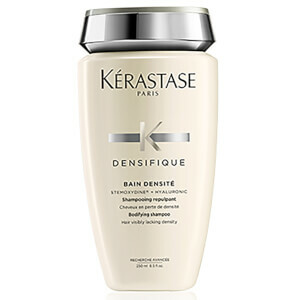 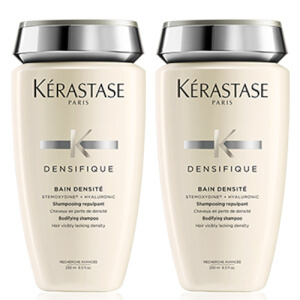 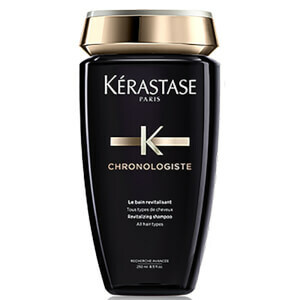 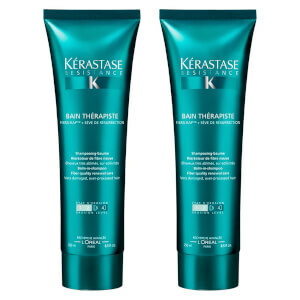 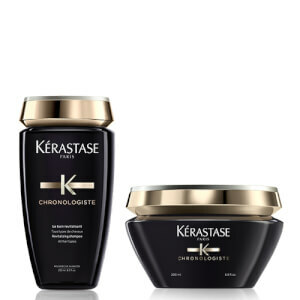 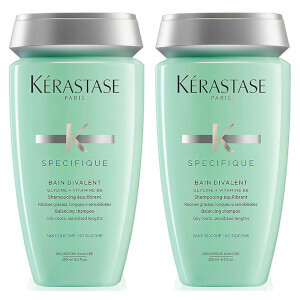 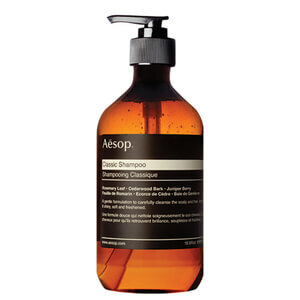 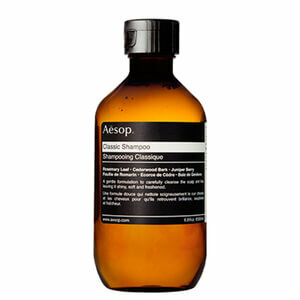 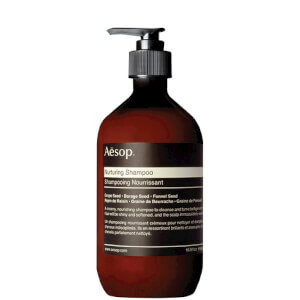 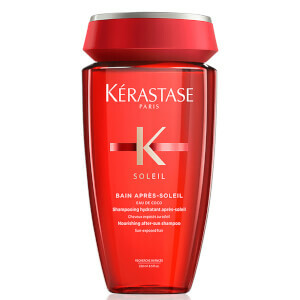 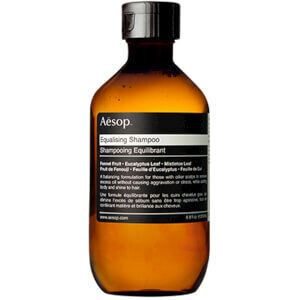 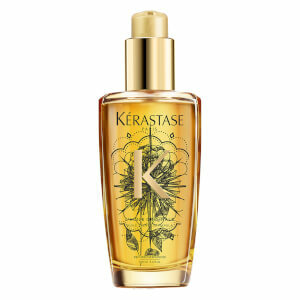 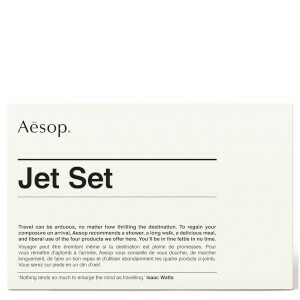 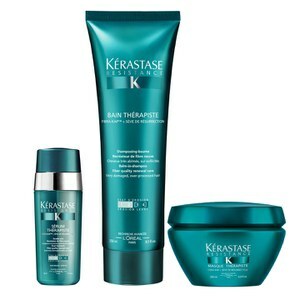 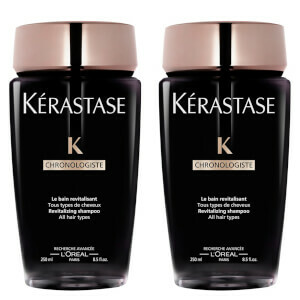 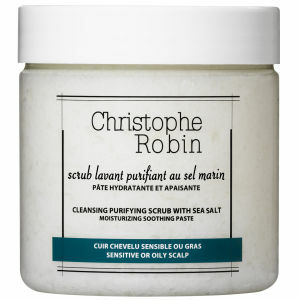 The collection includes big brands like American Crew, Kérastase and Aesop. 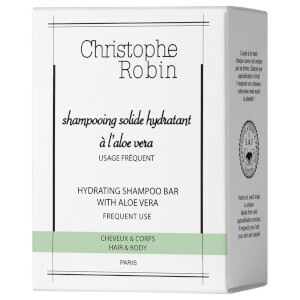 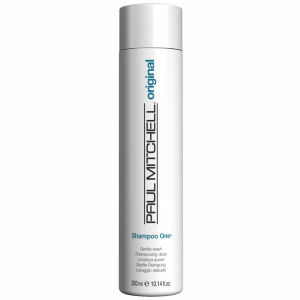 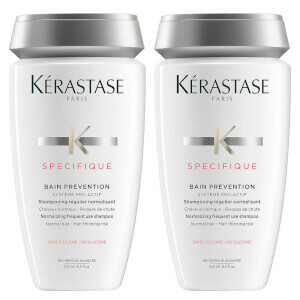 Your shampoo is one of the most important parts of your daily hair care routine, so make sure that you provide it with only the best. 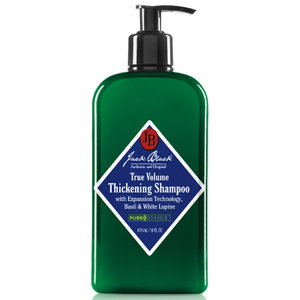 Thickening, softening and treating your hair with different formulas, they’ll transform your hair and leave you with more manageable locks. 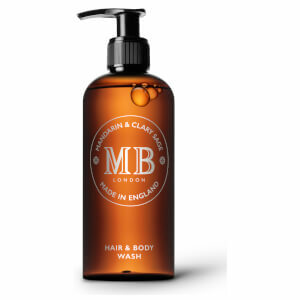 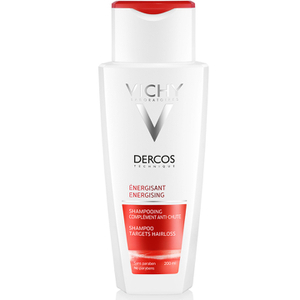 Cleansing out dirt, oil and dead skin cells whilst nourishing and conditioning, the range of shampoo for men will leave you with salon-worthy professional results each time. 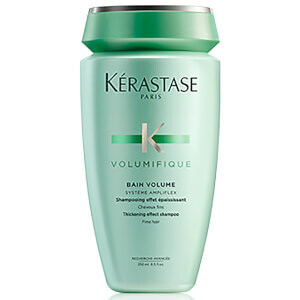 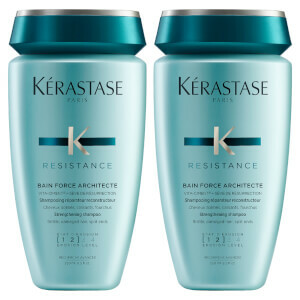 The top of the range formulas contains innovative ingredients such as mint, tea tree and caffeine that promote hair growth, volumise from the roots and control frizz. 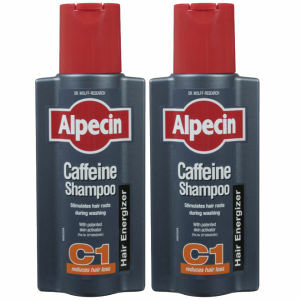 Why Use a Caffeine Shampoo? 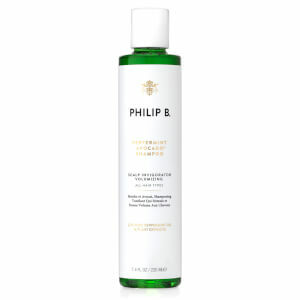 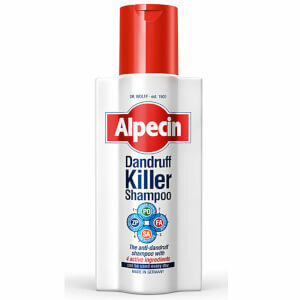 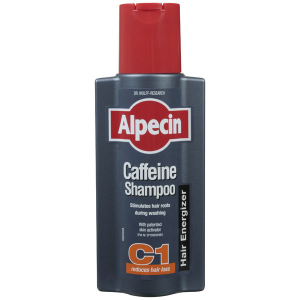 If you suffer with thinning hair, hair loss or simply want your hair to grow more quickly, a caffeine shampoo can help with this. 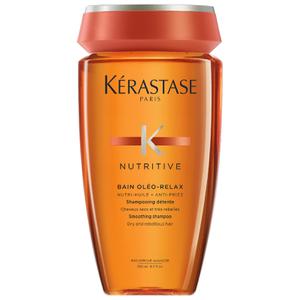 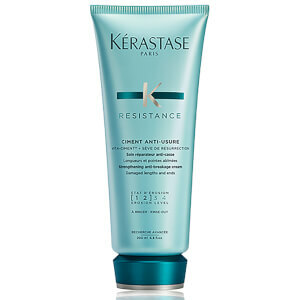 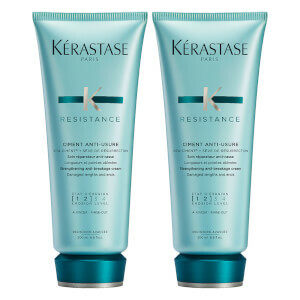 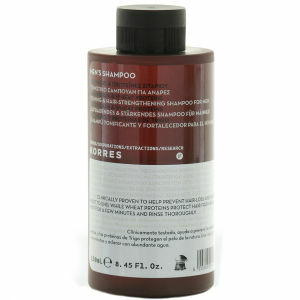 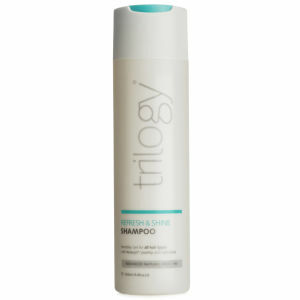 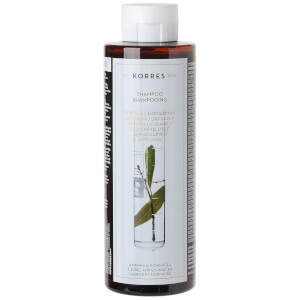 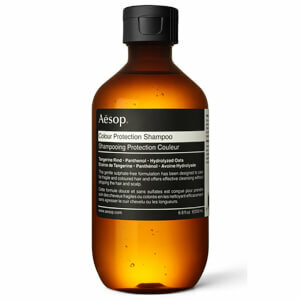 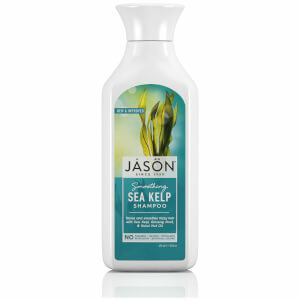 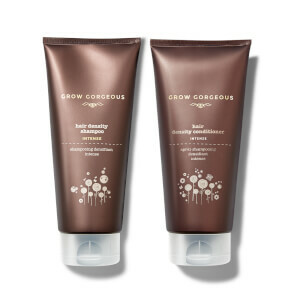 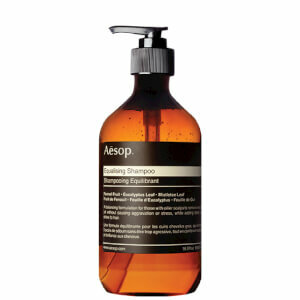 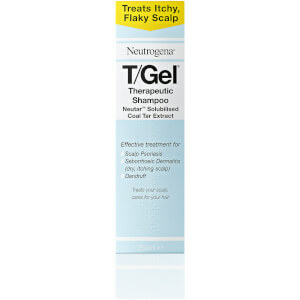 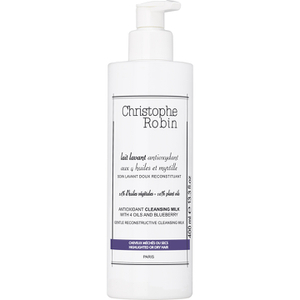 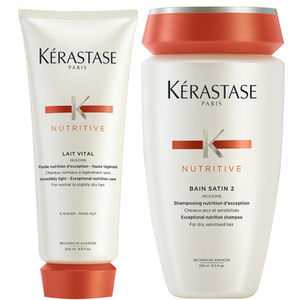 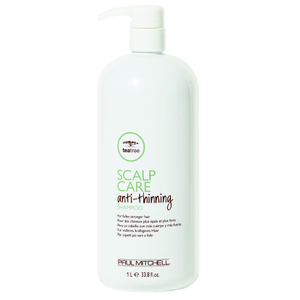 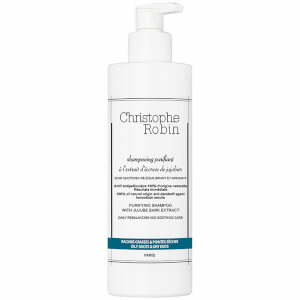 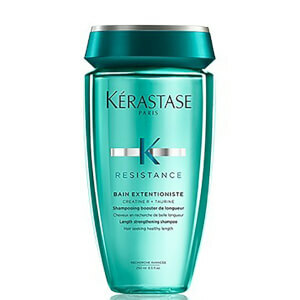 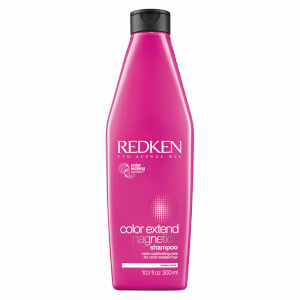 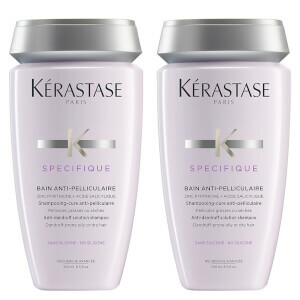 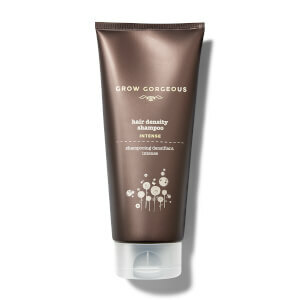 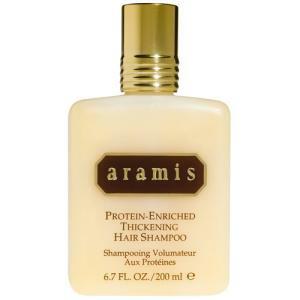 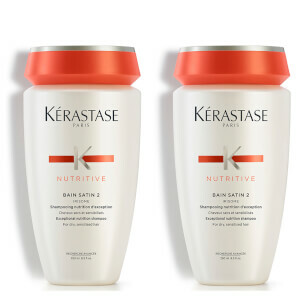 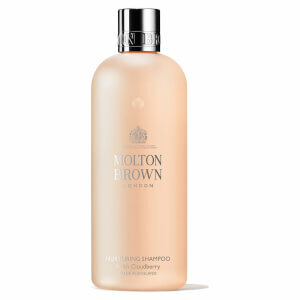 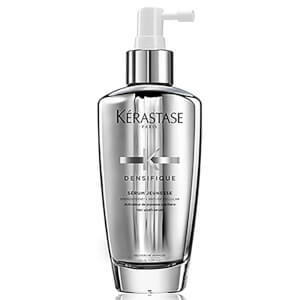 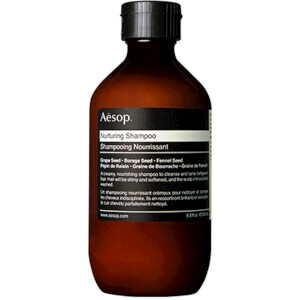 Designed to stimulate hair growth, regular use can help hair to grow more quickly, whilst remaining thick and healthy. 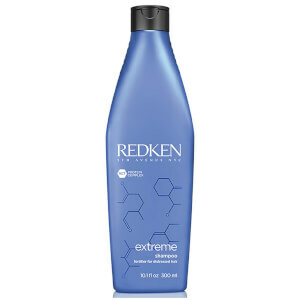 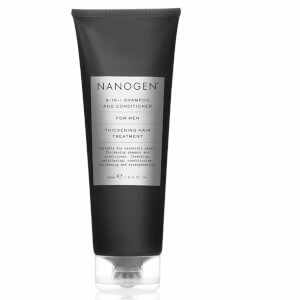 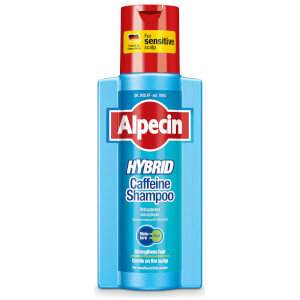 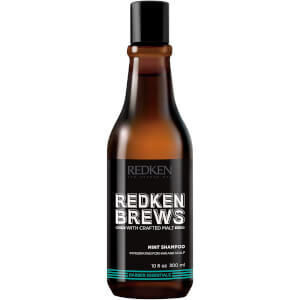 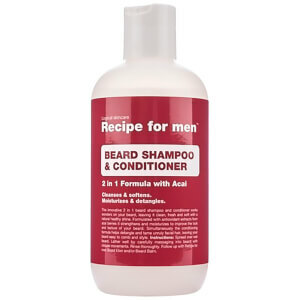 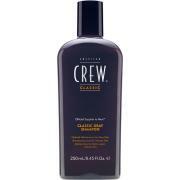 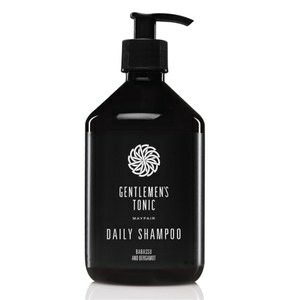 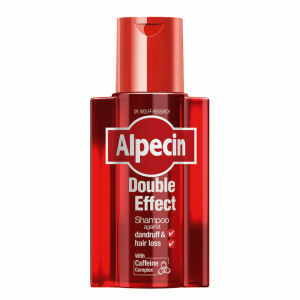 Here at Mankind, we offer several types of men’s caffeine shampoo including Alpecin Double Effect Shampoo, ManCave Caffeine Shampoo and AB CREW Men’s Caffeine Shampoo.